If you're landing on this web page, please click the link again or CLEAR YOUR BROWSER. We have a new Open House page. Click here to link directly. 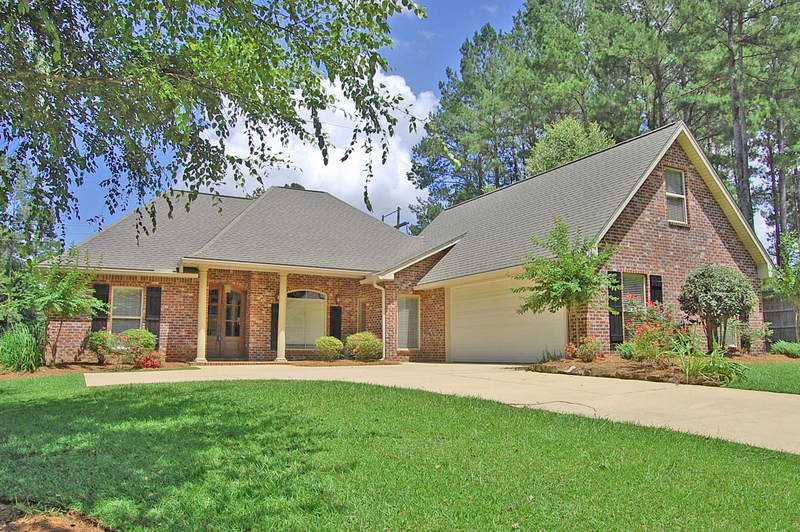 Join The All-Star Team, REALTORS for Open House Sunday, September 10th from 1:30 to 5:00 in Oak Grove, Hattiesburg, & Petal! Click here for homes and times. Old info below. This 4BD/3.5BA boasts soaring 20' ceilings, a beautiful staircase, formal dining, formal living, office, 2nd level bonus room & cabinets galore. V-A-U-L-E! Listed 2 years ago for $459,000. Now is the time to buy! Separate workshop on nearly 2 acres. 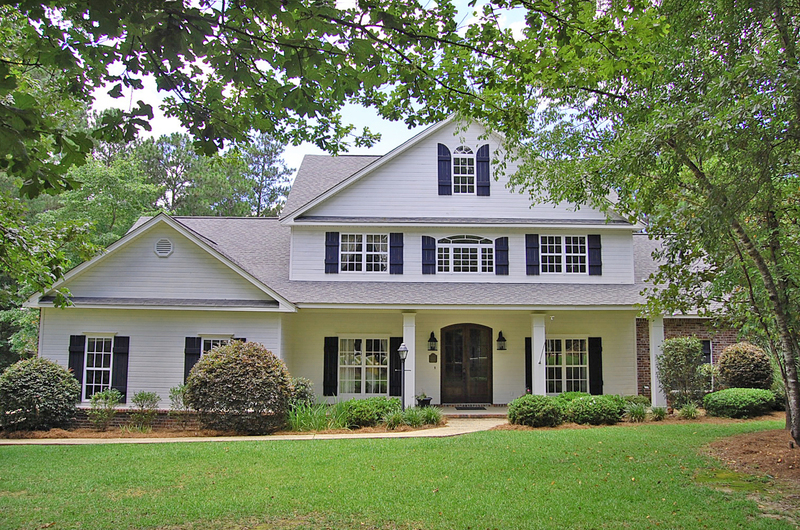 Executive, 4 bedroom, 3.5 bath home complete with pool & pool house! Nearly new, built in 2014. 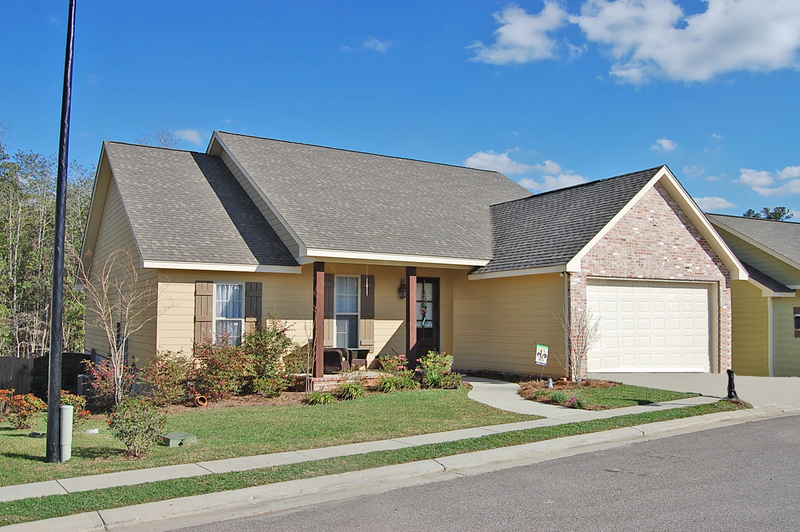 Open 3 bedroom, 2 bath split plan with upscale details, hot tub, deck, and fenced yard. Located just passed Mack's West off HWY 98. 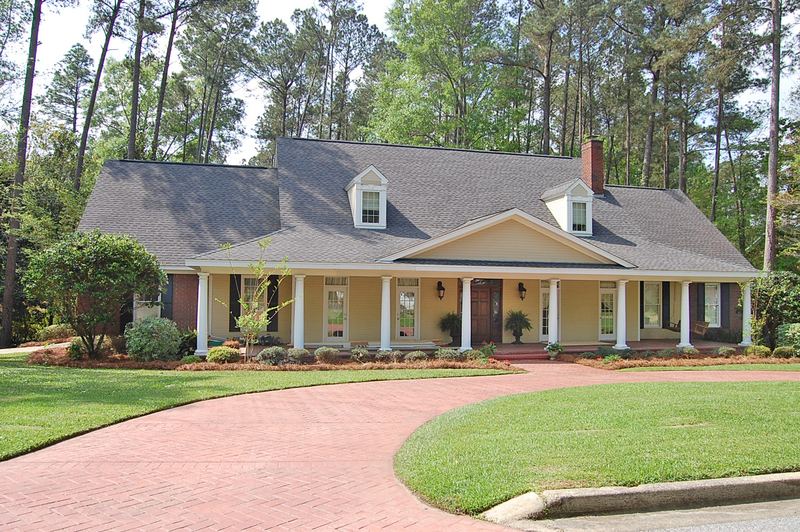 Picturesque, French country 3BD/2.5BA with bonus room! All bedrooms have walk-in closets, beautiful marbleized flooring, soaring ceilings, and much more! Neighborhood swimming pool too! 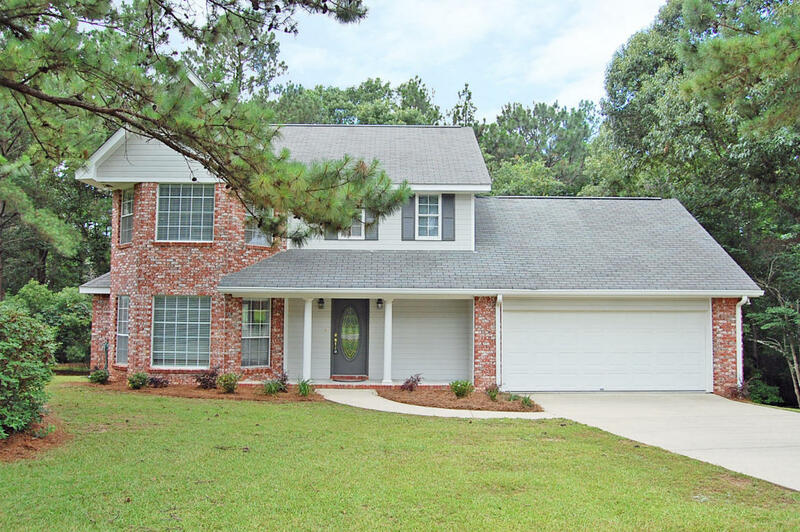 Excellent split-plan, 3 bed/2.5 bath home with attached keeping room/study, and large master with treyed ceilings and a big fenced back yard. Neighborhood Pool! 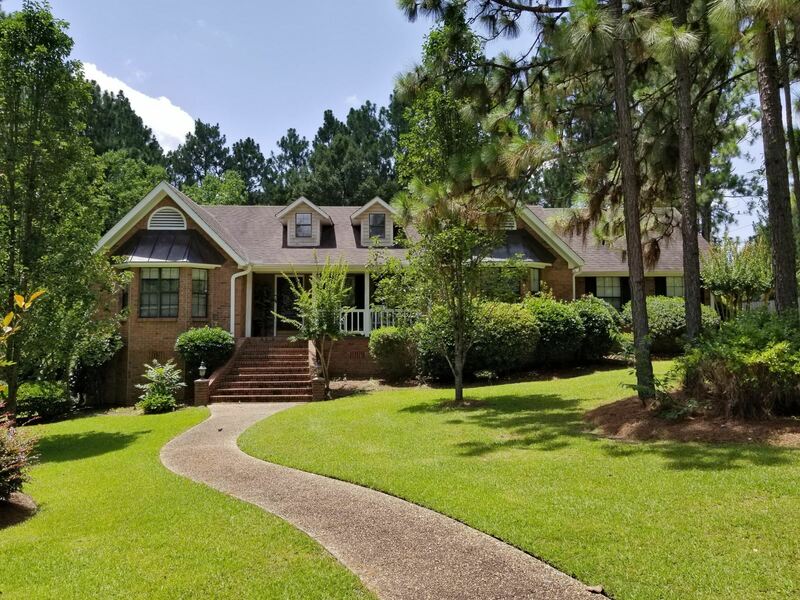 Premier, two-story, 4BD/3.5BA, brick garden home with front courtyard and back porch entertainment area overlooking the golf course for fab views! Own a piece of history! Carefully restored and updated 3BD/3BA with expansive ceilings, antique mantles, multiple gardens, and a private courtyard for entertaining. 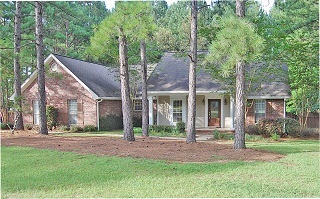 2 NEW CONSTRUCTION homes to choose from! 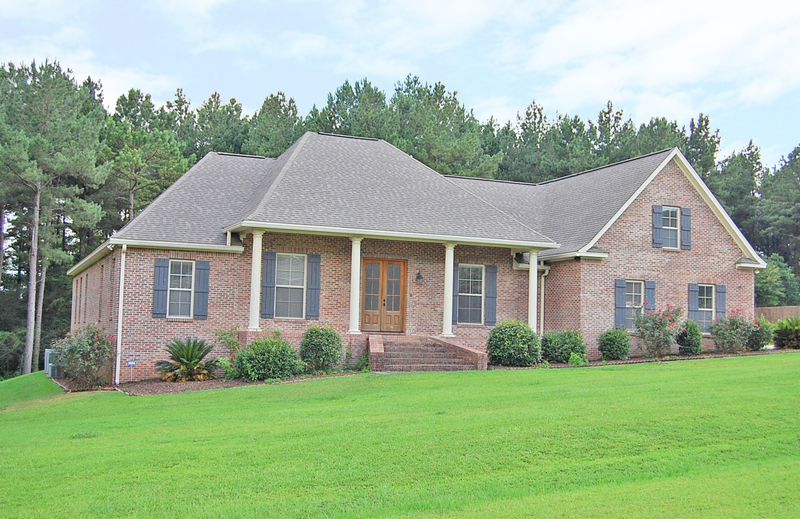 Just off Highway 98 located in an attractive, open country setting. 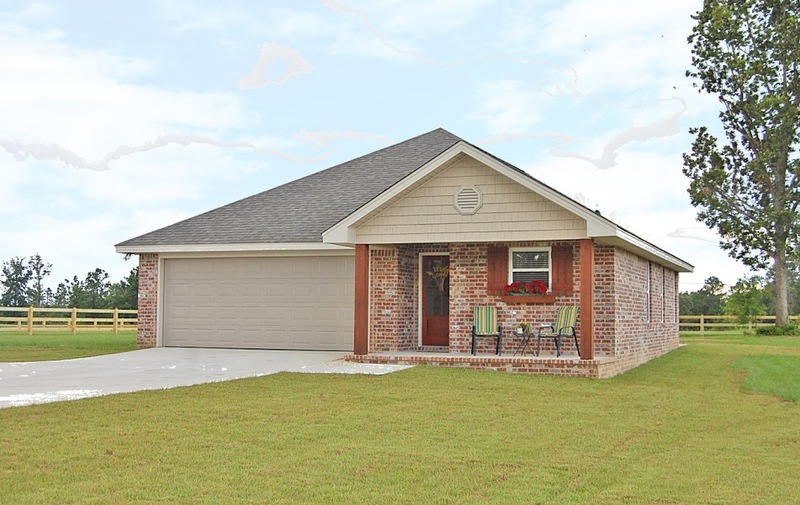 New 3 bed/2 bath home with double garage and fenced, level homesite by Kent Williamson Construction. 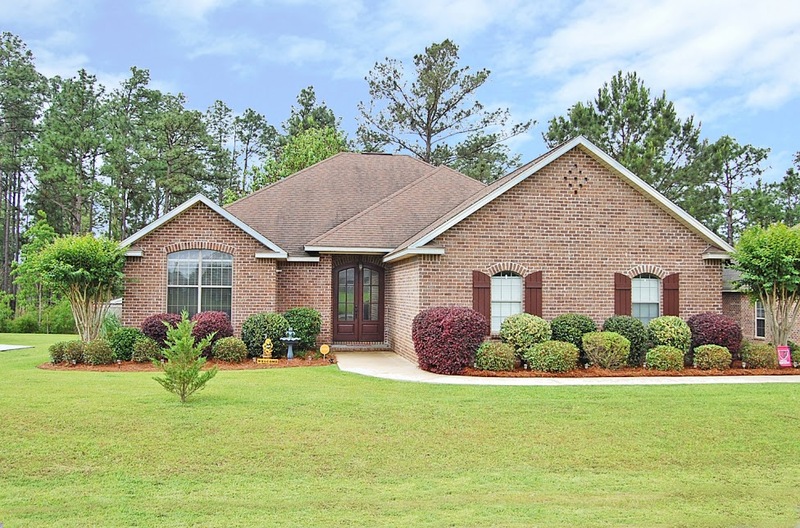 Serene country setting yet so close to Hattiesburg! View livestock grazing in nearby pastures. 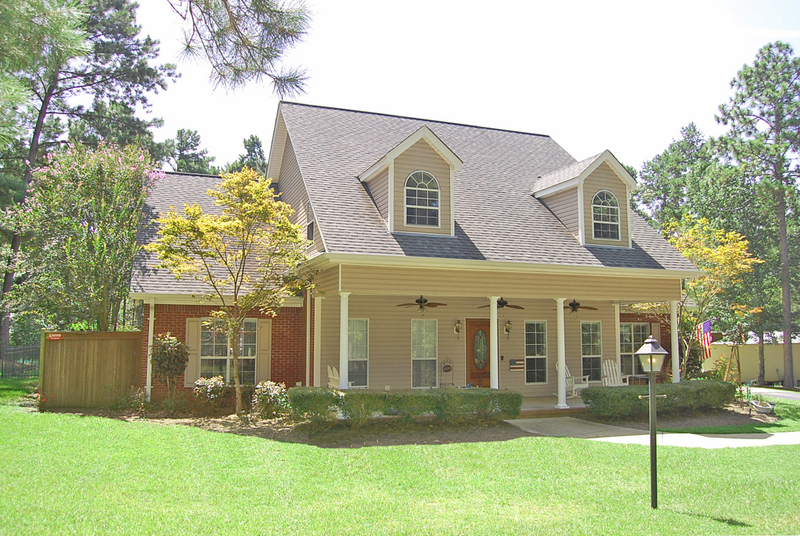 Excellent 3 bed/2 bath design for maximum family-friendly comfort. Move-in Ready! 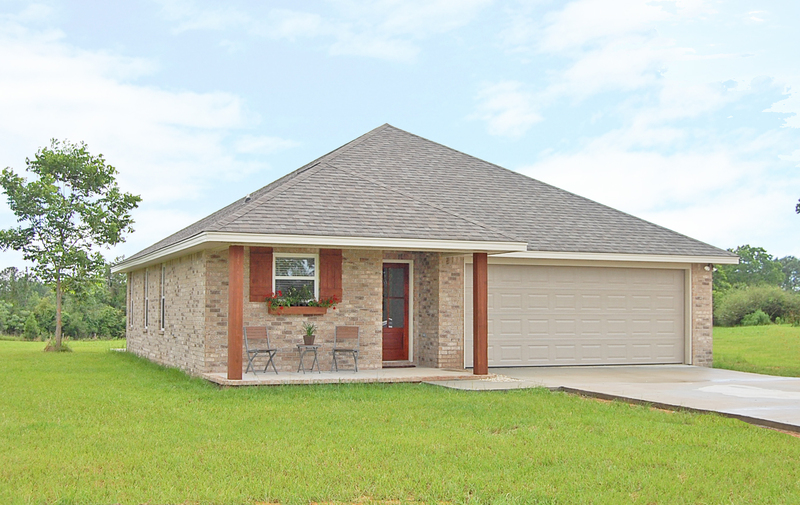 Freshly painted inside & out 3BD/2BA home with hard surfaced flooring for easy cleaning and comfort. Pre-inspected and repairs are DONE! Victorian-inspired 3BD/2.5BA home with separate formal dining and rear deck. 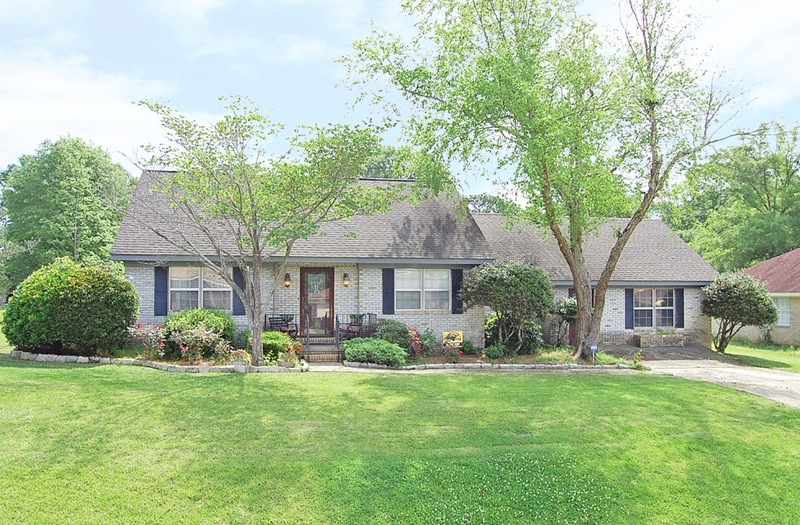 Lovely hardwood floors, formal dining, and luxury bath in this 4BD/3BA home with relaxing back patio and fenced backyard. Space Everywhere! With 4 living areas, you have tons of options in this 3BD/2BA home. 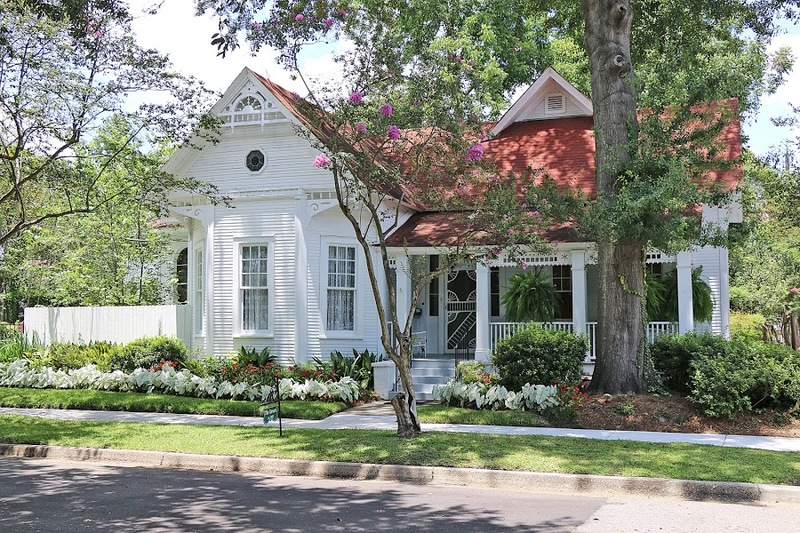 Great sunroom, formal dining, cathedral ceilings, and more on 4 beautiful city lots. 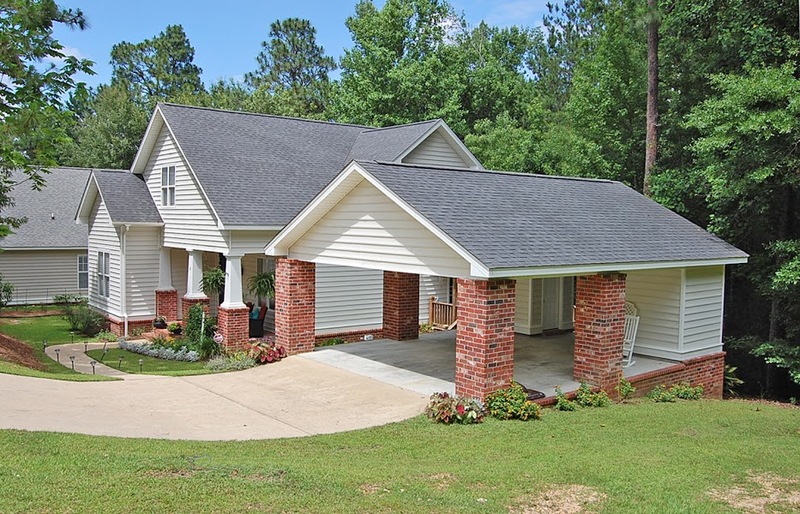 Gorgeous three-way split plan with 4BD/3BA, covered deck, workshop, and fenced yard. Granite and refrigerator remain. 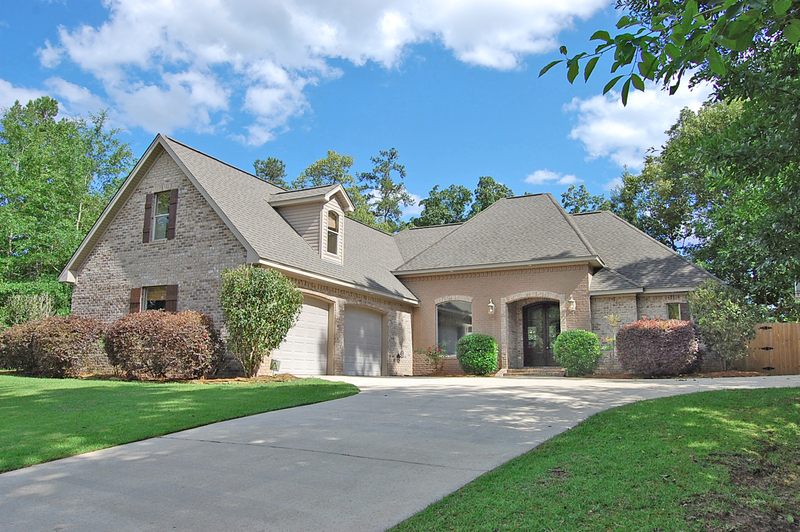 Custom built, 4 bedroom, 2.5 bath home in Lake Serene! 1.3 acres, finished basement, and workshop! 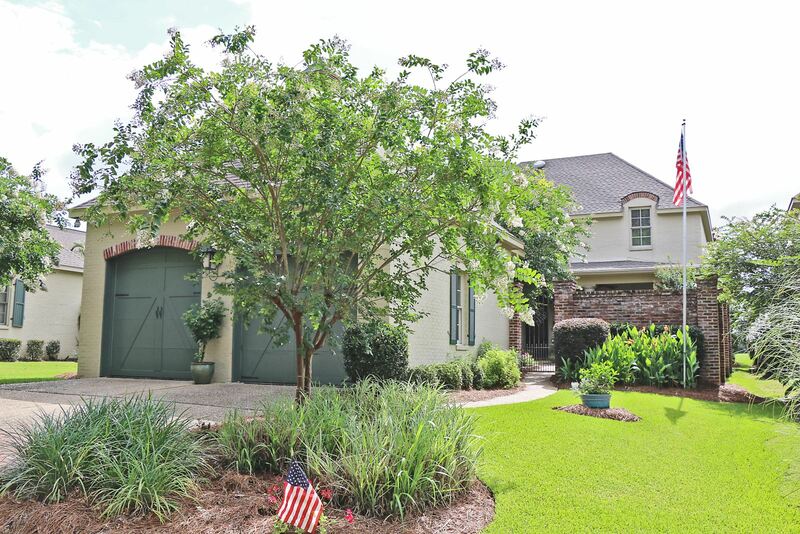 This beautiful 4BD/2.5BA home boasts Brazillian cherry floors and a large kitchen with one-of-a-kind granite countertop and butler pantry. There is also expansive decking for outdoor relaxation. See you Sunday, August 6th!